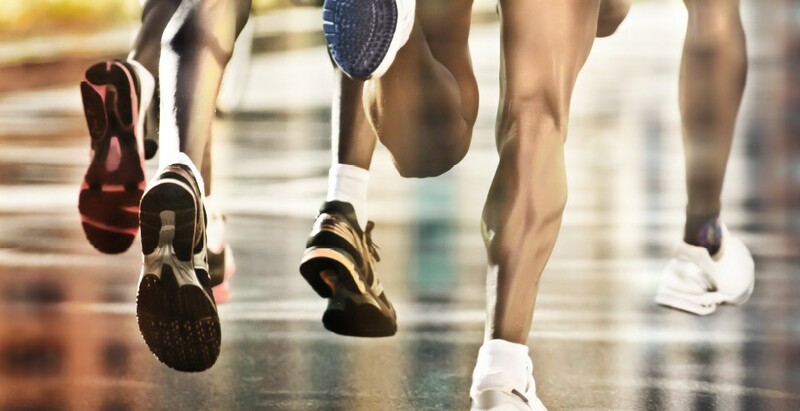 Suffering from sports related lower limb injuries or pain? Having trouble finding the right shoes? 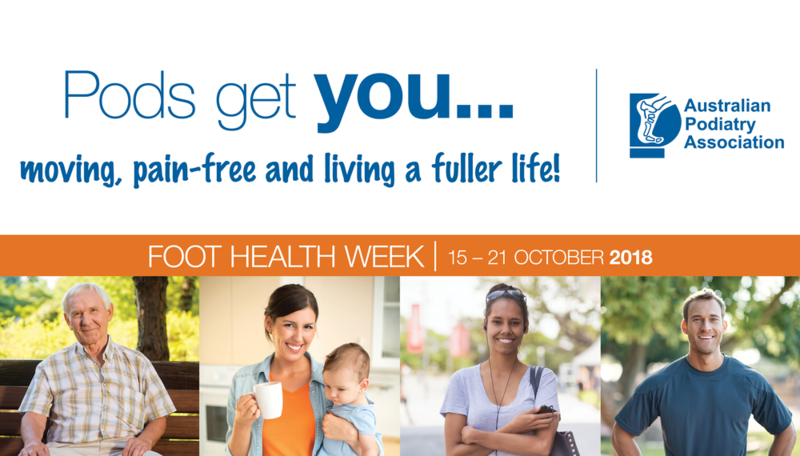 At Brisbane Foot Clinic, we care about your health by looking after your feet for you. 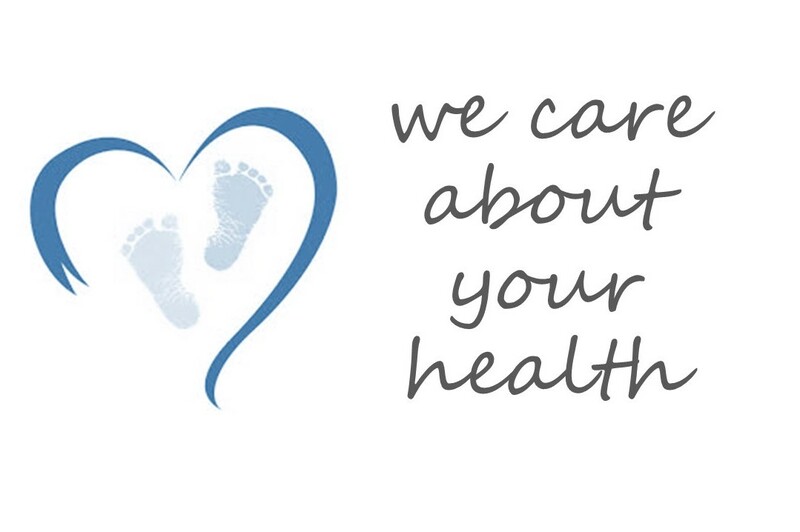 We are dedicated to providing the highest quality podiatry care to full age-range of patients, from children to the elderly, and also works with athletes on lower limb sports injuries. We place an emphasis on high quality care and pride ourselves on tailoring our treatment to a personal and individual basis as we understand each patient is unique, with his or her own requirements. 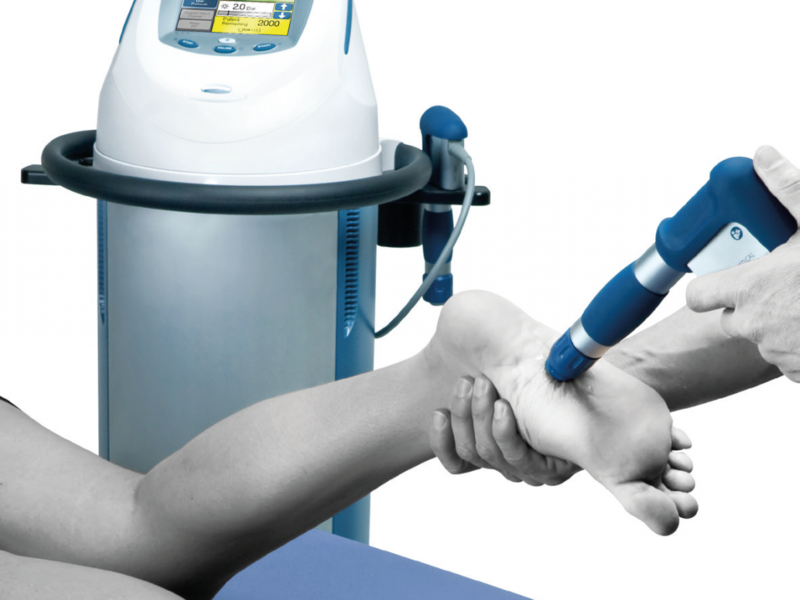 We strive to address all of your foot or leg problems with total success utilising the most advanced procedures. Our podiatrists are always on the look out for new services and techniques to help improve our clinics and our patient care. 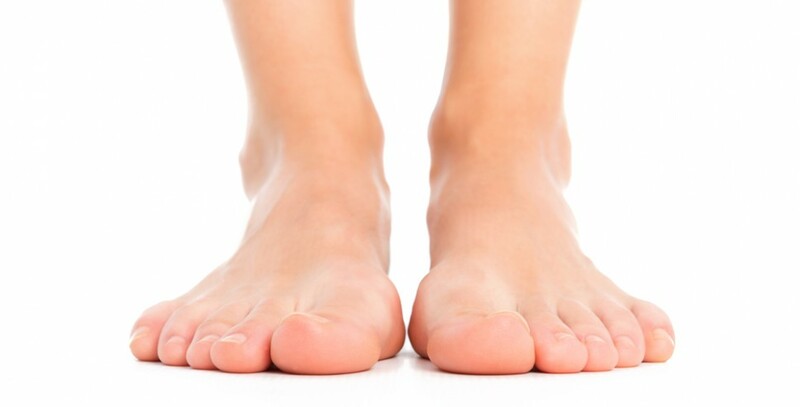 Brisbane Foot Clinic provides effective treatment for foot, leg and related postural problems. 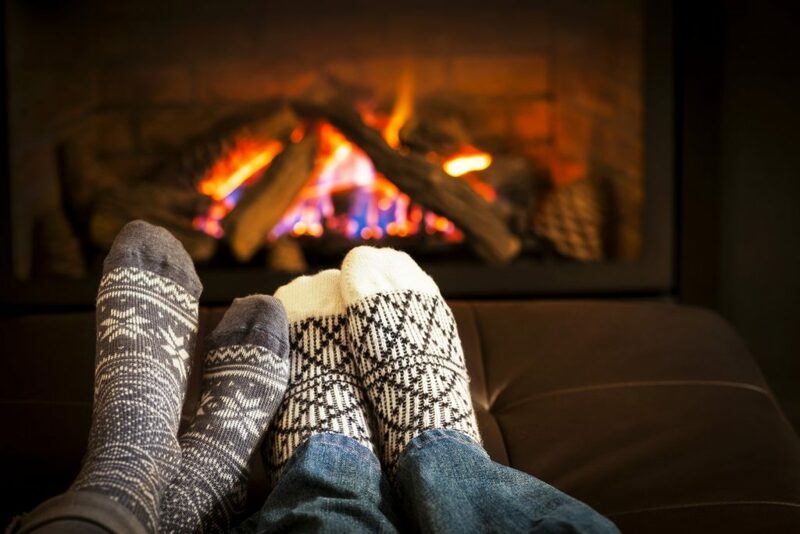 We understand that when your feet hurt, your whole body hurts. 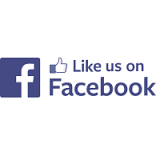 To help you back on your feet, we invite you to become more familiar with our services, your feet and their health. After all, the feet provide the “foundation” of our body’s structure. An exciting Sports and Running Night will be held at our Browns Plains clinic on the 27th of March from 5pm to 8pm. We invite you to come along to a night full of information relating to footwear, nutrition, training tips and of course what Podiatry can do to help you with all of these areas. Click to learn more about the night. NOW ABLE TO PROVIDE SHOCKWAVE THERAPY!! We have recently purchased a Shockwave Therapy machine in order to provide the best, and most up to date treatments for our patients. 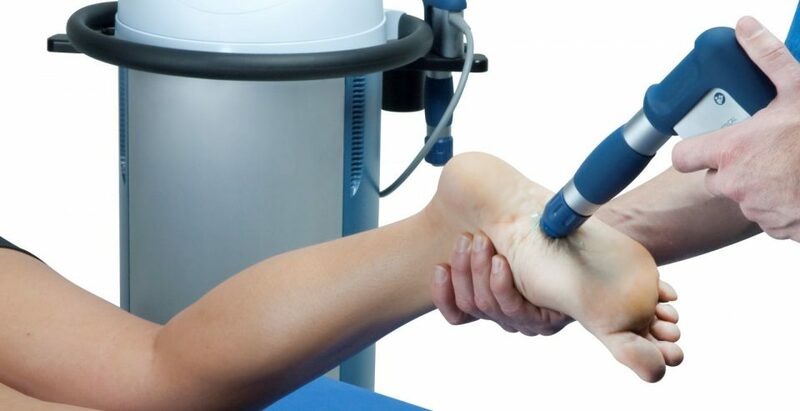 Shockwave therapy uses radial pressure waves to stimulate a healing response in chronic injuries. Shockwave is actually treating the CAUSE of the injury and not just improving symptoms. Contact us today to see if shockwave therapy can help get you pain free! A whole new range of diabetic friendly shoes just been added to our podiatry footwear collection! We are very excited to introduce our new range from Anodyne that is specially made for diabetic to support, accommodate, and protect their feet. If you are diabetic and cannot find a suitable pair of shoes to wear, make sure you come down to the clinic and check them out. You won't believe how comfortable they are until you try a pair on! 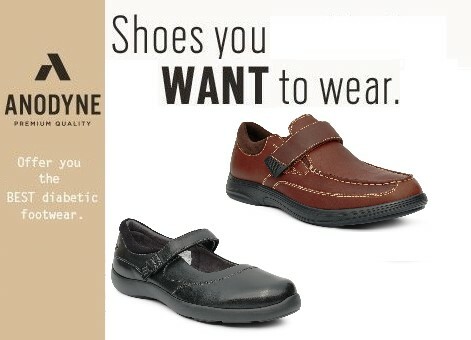 Click to learn about Anodyne footwear and browse our range. WE HAVE NEW SHOES! 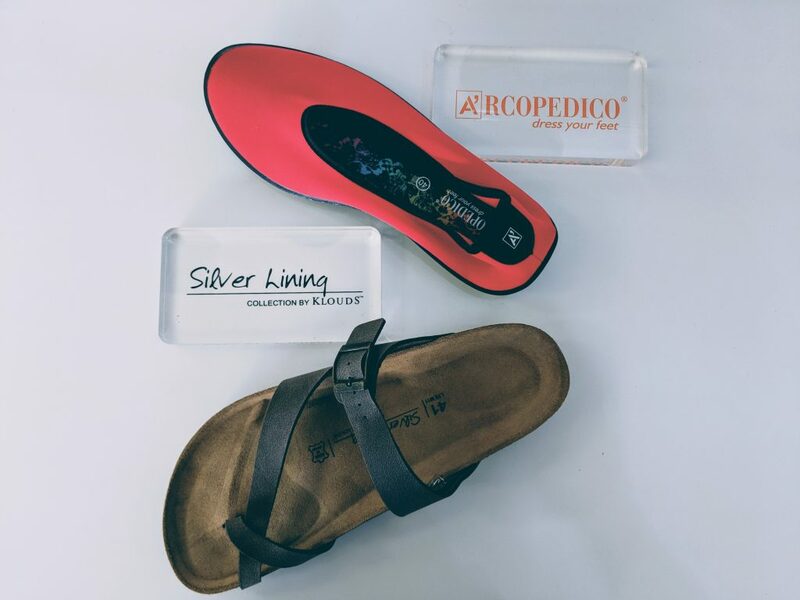 We are very excited to announce that we have added the Silver Linings by Klouds and the Arcopedico ranges to Brisbane Foot Clinic. We specifically chose these brands because they provide high levels of comfort but at very affordable prices. You don't need an appointment, just come in to the clinic and check them out. You won't believe how comfortable they are until you try a pair on! 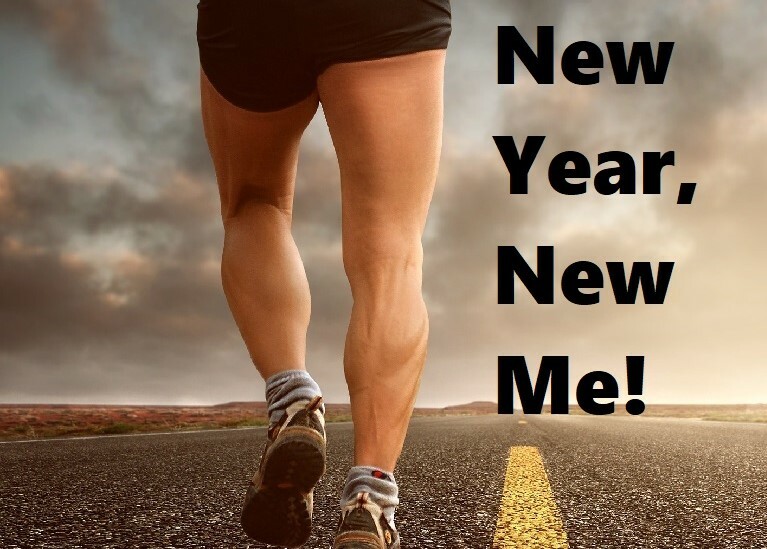 Is this the year you make a resolution and stick to it? Have you started pounding the pavement each morning? Maybe you want to be able to run the 5km at Parkrun without stopping? The start of a new year is a great time to start achieving those goals that have been lingering at the back of your mind for a long time. Here are some tips for you to start!